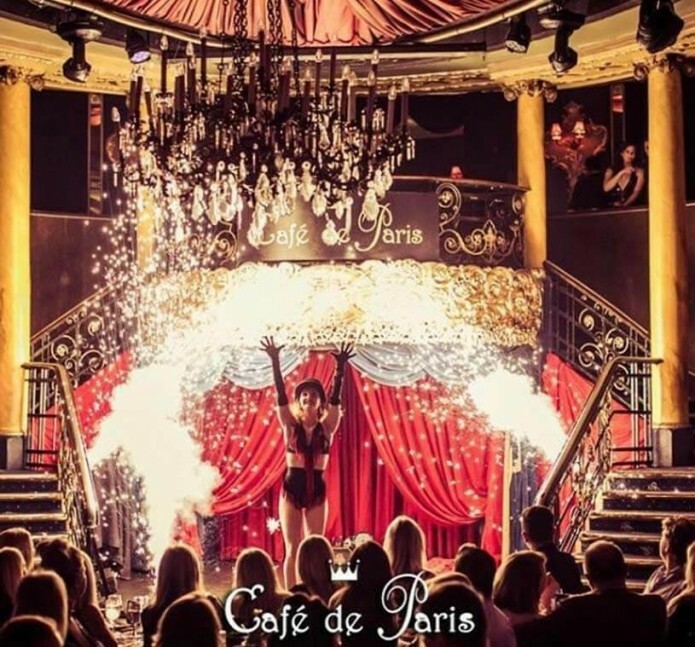 This Friday the night belongs to Cafe de Paris! Join us for the best Friday nights in town! Guestlists, VIP Tables, Birthday celebrations! Only at Cafe de Paris!